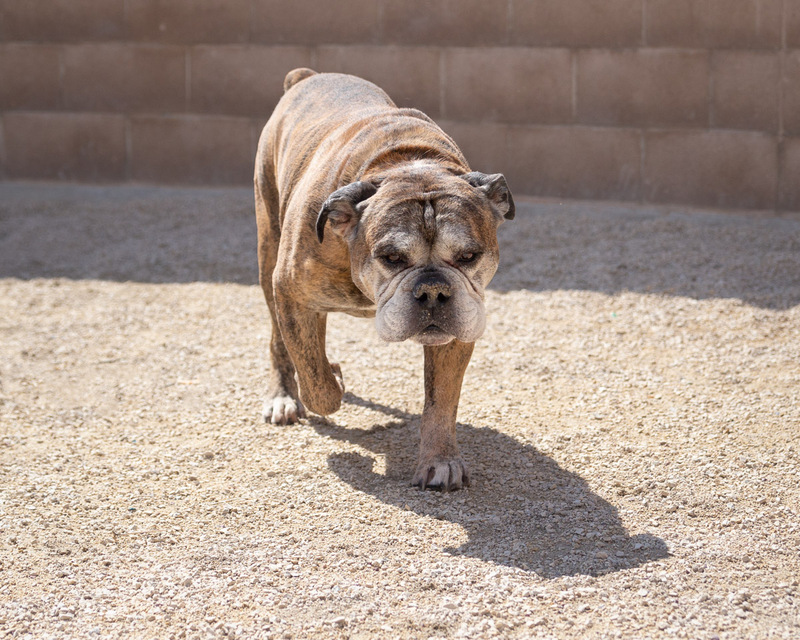 It seems especially sad when a senior somehow ends up at the shelter. Especially when they are so very sweet… as many of them are. 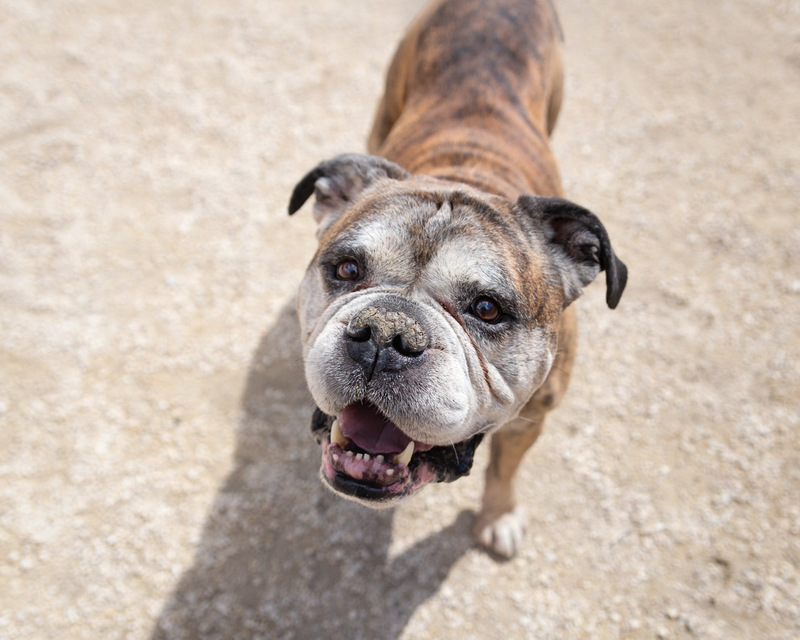 Meet Mars… this senior gent is as entertaining as he is lovable. Mars needs a home.